Souvenirs from Walt Disney World! 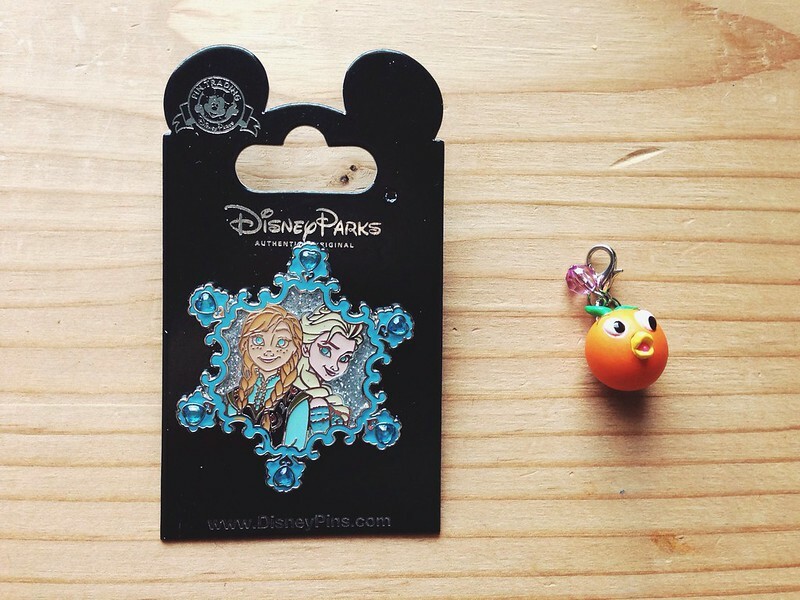 My sister just got back from a trip to Diz, and she thoughtfully brought me home some souvenirs — a "Frozen" pin and an Orange Bird charm. She got herself the same "Frozen" pin because (obviously) I'm Elsa/she's Anna. 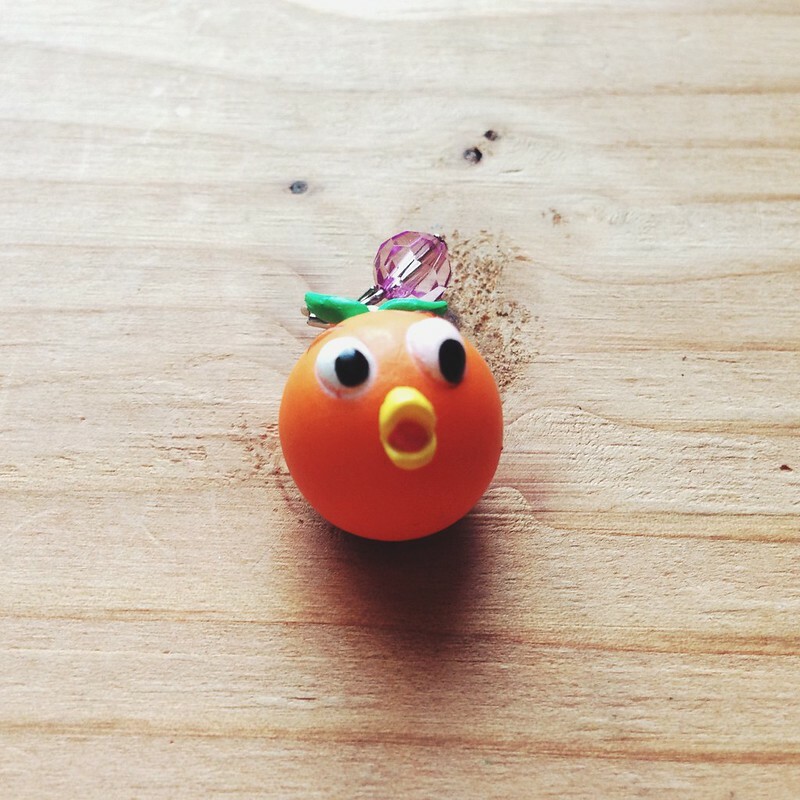 ;) The Florida Orange Bird is my favorite little guy, but I don't know what to do with the charm just yet. Ideas? 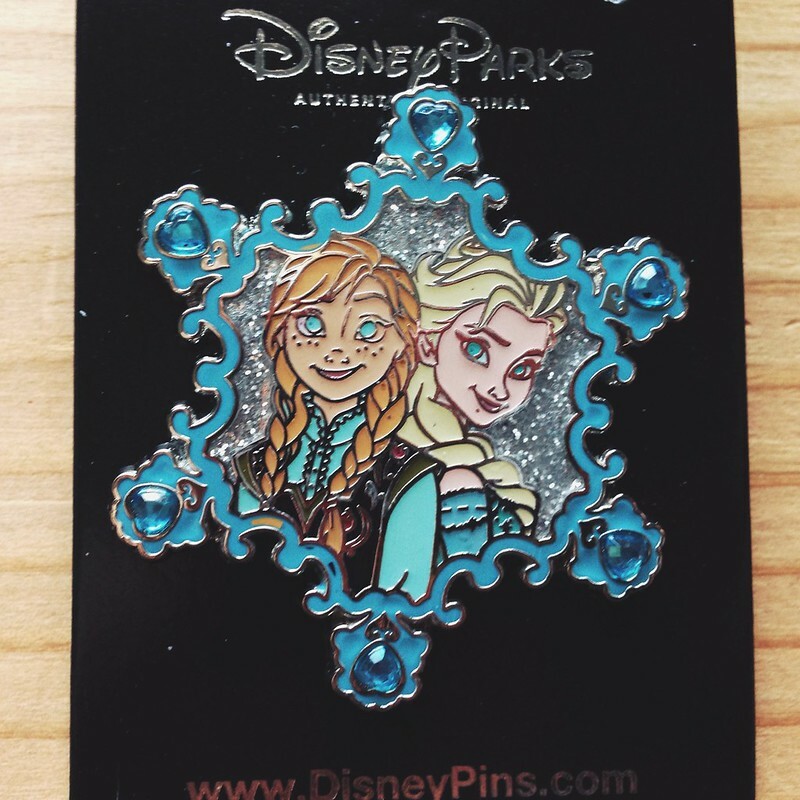 I love the Frozen pin!